Somewhere between school drop off and pickup I should be thinking about what’s for dinner and at the very least, defrosting some meat and figuring out the rest later. There are some days I blink and dinner miraculously comes together with ease, and there are other days that I give in to the leftovers or frozen meals just to get everyone’s bellies full. 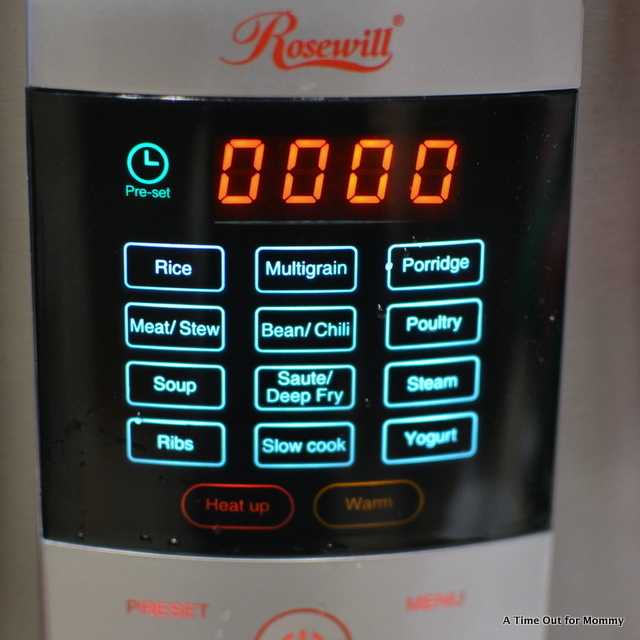 With so much talk about slow cookers and pressure cookers, I knew it was time I got out of my comfort zone and gave something else a try- so when I was given the opportunity to try out the Rosewill Electric Pressurecooker, I knew it was a great fit. I heard the wonders of pressurecookers from friends and ads, so I already knew it could save me on those days I forget to defrost meat for dinner. A pressure cooker can safely cook a solidly frozen hunk of meat and make it into something delicious, like a warm batch of homecooked chili. Before I got to the chili, I had to try something first- my daughter loves black beans and can eat them as a meal, with a meal, or as a snack. 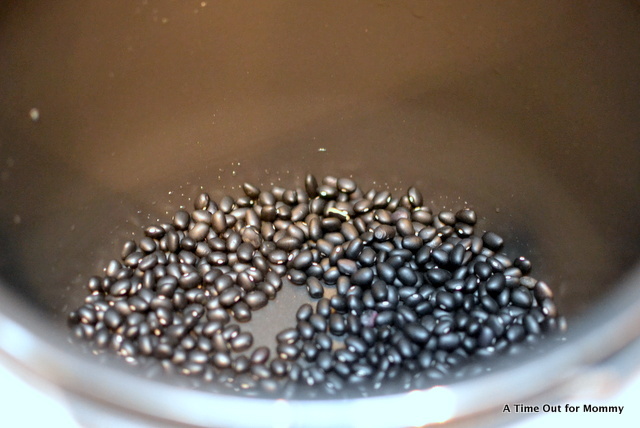 My biggest issue is black beans take forever to cook and the lining of canned foods has been questionable, so I was excited to pop them in the pressure cooker and see just how much time I would be saving by making something as simple as black beans. 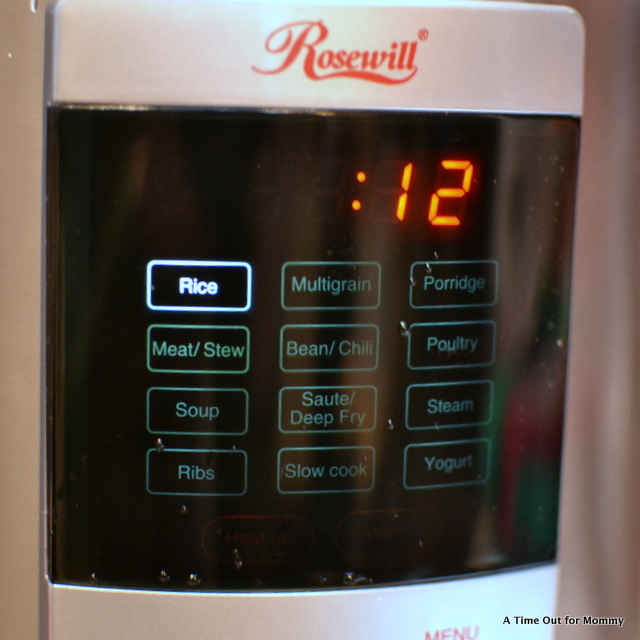 Something that normally took hours of boiling took only 40 minutes in the Rosewill Electric Pressure Cooker! 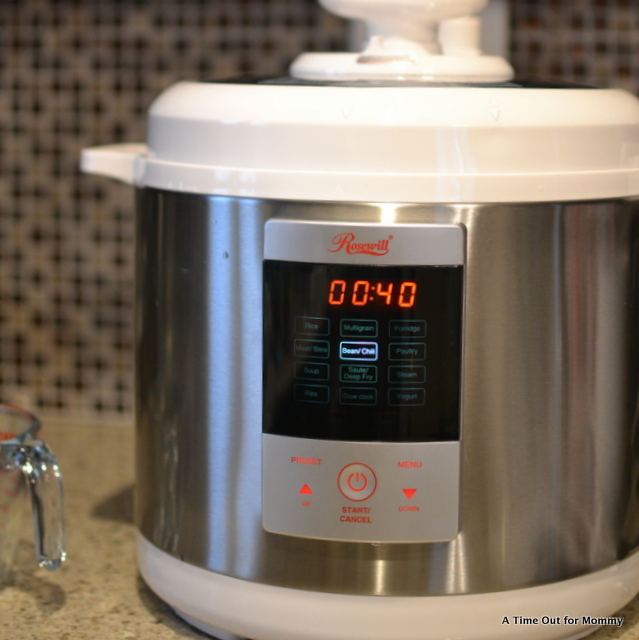 The Rosewill RHPC-15001 6L Electric Pressure Cooker is more than just a pressure cooker. It has multi-cooker capabilities like slow cooking, deep frying, steaming, yogurt making, and more! 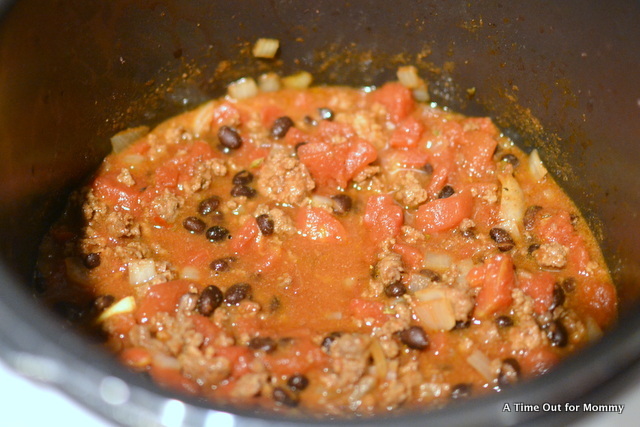 The non-stick inner pot makes it super easy to clean, but first let’s get to my super-easy weeknight meal- CHILI! I quickly browned the meat with a little bit of oil right in the pressure cooker pot. I added the rest of the ingredients and closed the lid, then set the pressure cooker on the ‘Bean/Chili’ setting and 40 minutes later I had a steaming pot of chili. 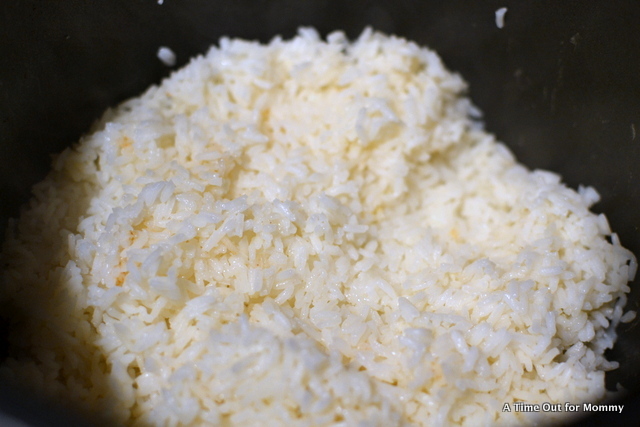 Since I had some extra time to prepare rice, I decided to toss that in the pressure cooker too and out came the perfect white rice in 12 minutes to top our chili bowls with! Everyone made their own variety of chili bowls. My favorite consists of rice topped with a heaping pile of chili, shredded Mexican style cheese, a dollop of sour cream, black olives, and shredded lettuce. MMM! It’s just delicious, and cooked super quick in the Rosewill Electric Pressure Cooker! Retailing at only $99, the Rosewill Electric Pressure Cooker is an inexpensive way to bring delicious meals together in a short amount of time! Previous Post: « Are we ready to put away our winter boots!? Love that pressure cooker! I have one of the old ones just a pot with a lid, with not using them before now, it’s difficult to know what the food it done. Might have to talk the hubs into getting one for my birthday. I am SOLD on this!!! 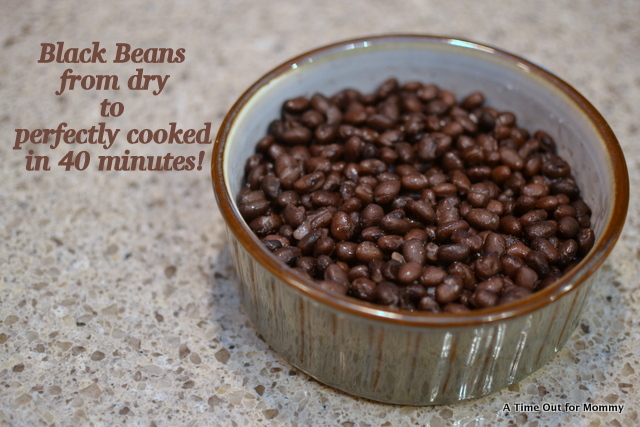 I love making dishes with beans cooked from dry, rather than canned, and what an ordeal. I had a pressure cooker decades ago, don’t know what happened to it, but I want this one! I like how versatile this pressure cooker is. My mom had an old one she used. My grandmother had a pressure cooker when I was a kid, but it was nothing like this! I would love to have one of these. . The chili looks delicious! 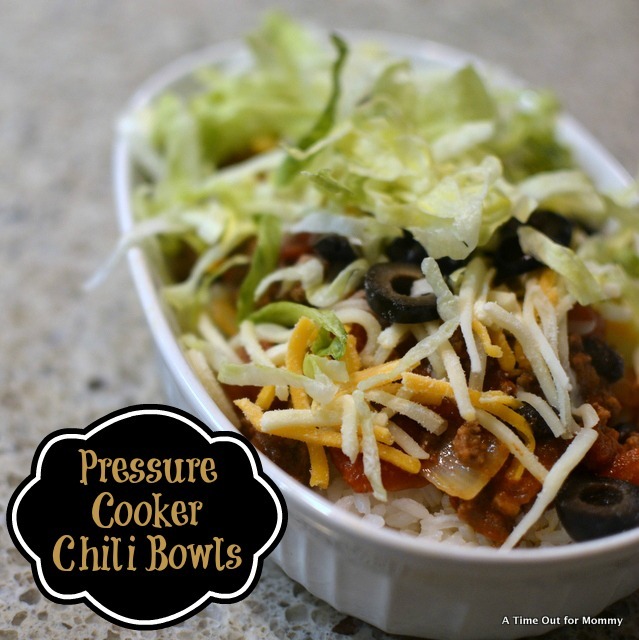 These Quick and Easy Pressure Cooker Chili bowls look so delicious and I want to make these for dinner! Thanks for sharing the recipe. I also like to make my own taco bowls. I put some oil in a pot and when it is hot enough I put in a tortilla and i use a can to hold it down and it also makes the sides fold up. This is just the type of recipes I look for when picking out my meals for the month thanks!